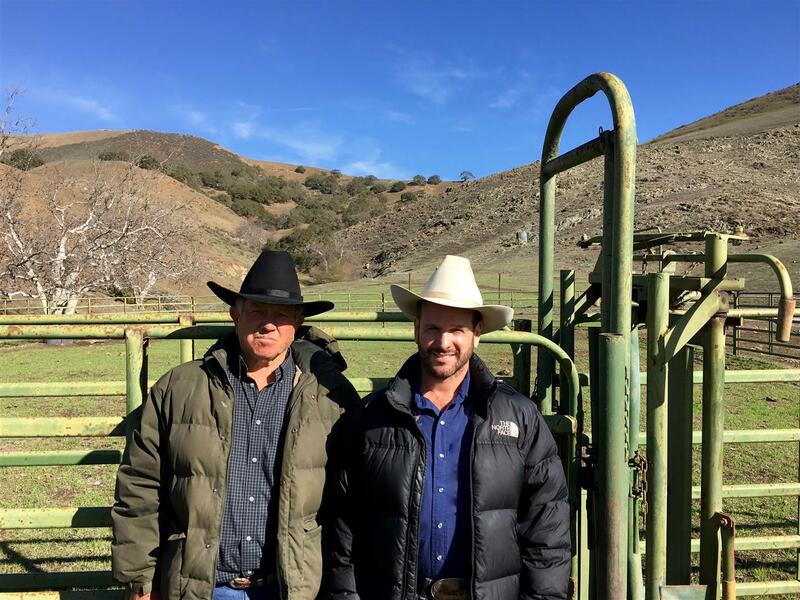 to watch Steven in Aerial Video showing 1901 Sunset Plaza Dr.
was raised on his family's working cattle ranch located in Edna Valley of San Luis Obispo, CA. This is an area recognized for both its beauty and wines. 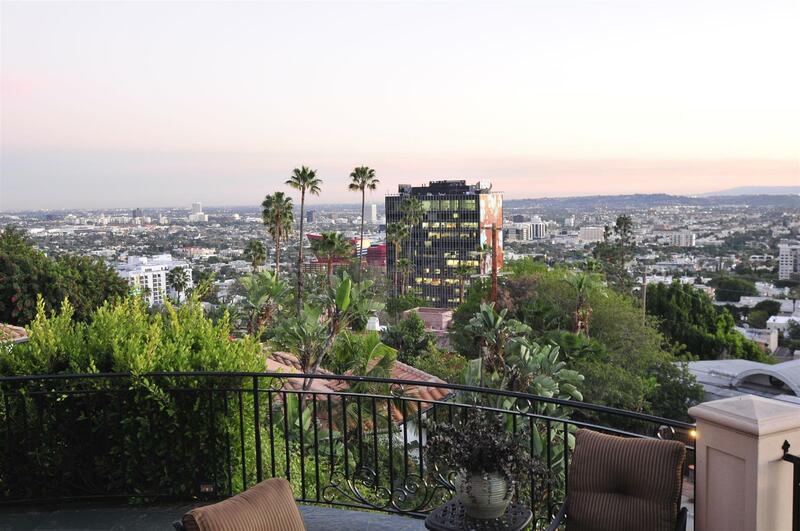 He had a dream, to move to one day and live at the top of the hills, in the Sunset Strip ( where he lived in his own home at the top of Sunset Plaza Dr. for 10 years) and to help people find their dream Estates, from his own home and to live their Lifestyle to their fullest. Through hard work and dedication, once a homeowner at the top of the hill, his dream has come true, just like yours can also! 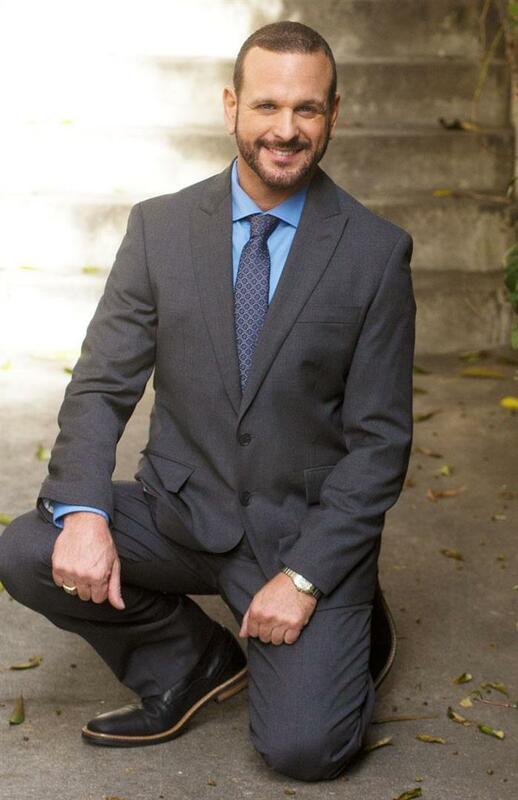 Starting as an assistant over 30 years ago, Steven's extensive knowledge, real estate business savvy, his networking, and his dedication and passion has made him one of the most recognizable, respected, powerful, honest, ethical, fun to work with and Premier agents, to the most exciting real estate market in the world; Hollywood Hills, The Sunset Strip, Doheny Estates, Sunset Plaza, Beverly Hills, Bel Air and West Hollywood. Watch me on YouTube! 30 years real estate experience off the Sunset Strip! 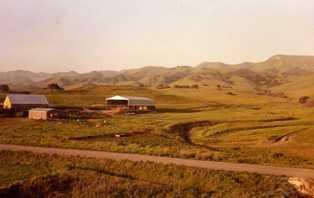 3/S ranch "The Spreafico's "
Central CA in San Luis Obispo, "Rancho Corral De Piedra "
The Blue Eyed Hollywood Cowboy! 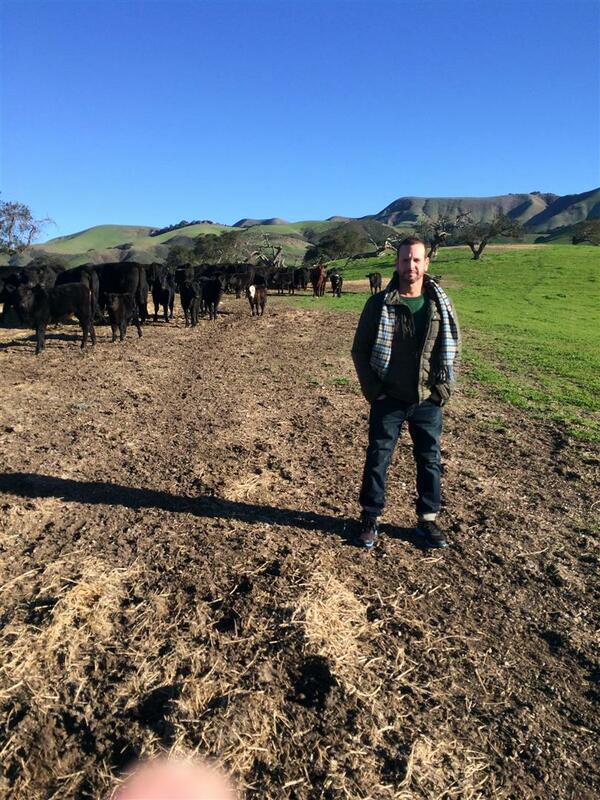 I was home for Christmas staying on my family's working cattle ranch in San Luis Obispo in the beautiful Edna Valley, Central CA. 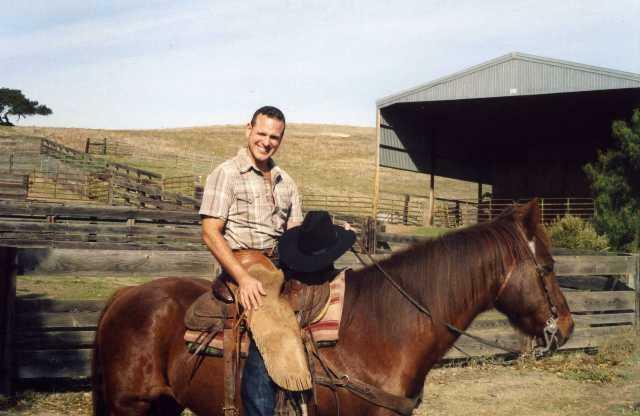 As a child growing up on the ranch with my family, my father and I had several things that we loved and still love to do. 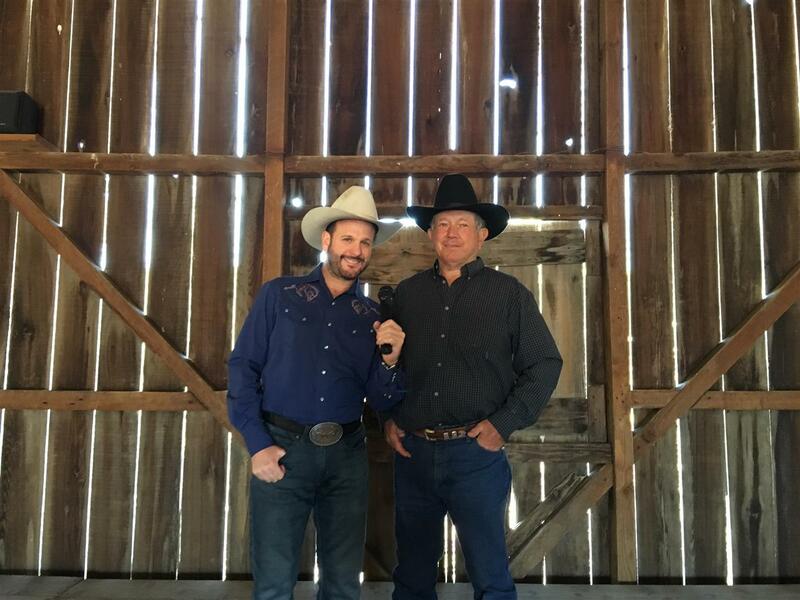 Our favorite being prospering in real estate, roping cattle and singing Country Western Music together. When Steven was a little boy growing up on his family´s cattle ranch in San Luis Obispo, CA., ( pictured below) his big dreams of moving to the big city of Los Angeles got him through the everyday battles of baling hay, rounding up cattle in the dust, and being the misunderstood, closeted boy in a small, straight-laced, mid-coastal California town. from anyone including his family. he felt like he was in a candy store dream, and finally felt free, to express his real life and self, walking Santa Monica Blvd. feeling more free and feeling like James Dean a Star. 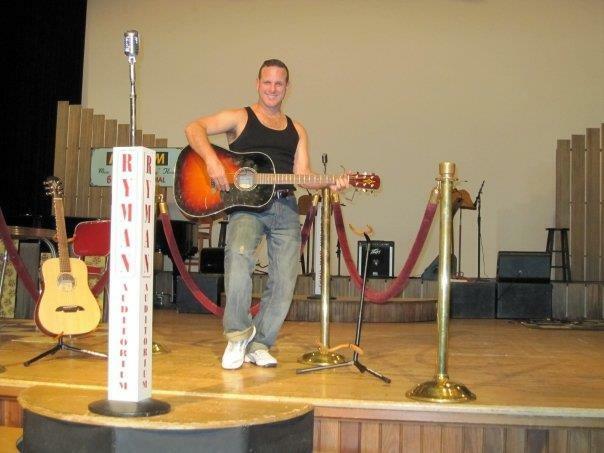 Steven wanting to someday, tell his real story to the world, as Steven also loves to also sing with his Dad and dance country western Music! Steven was in the move BRUNO showing real estate. Steven has been on several T.V. 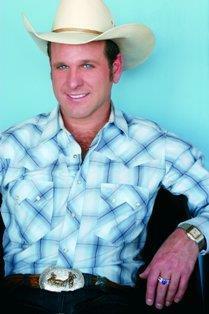 shows including "Tyra Banks" as a Blue Eyed Hollywood Cowboy" and the Janice Dickenson show. Steven was filmed showing Joan Rivers a home for her show Mommie knows best! Steven with his DAD Jim below. 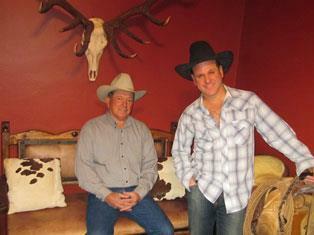 They love to sing country western MUSIC together.. The one thing they have in common! Fully equipped taking reservations now! sound system that accompanies the large dance area for the complete experience. 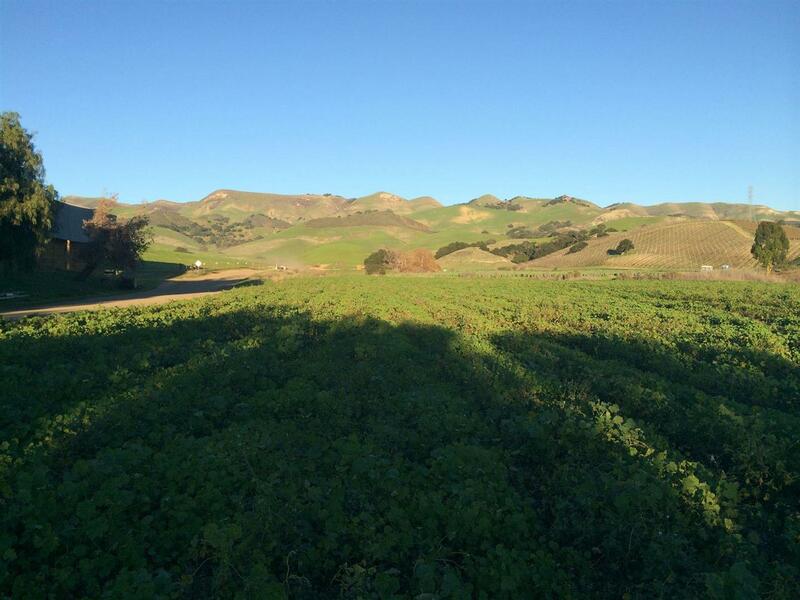 overlooking Ocean just a few miles from Spreafico ranch. COMMERCIALS / TELEVISON SHOWS / MOVIES! 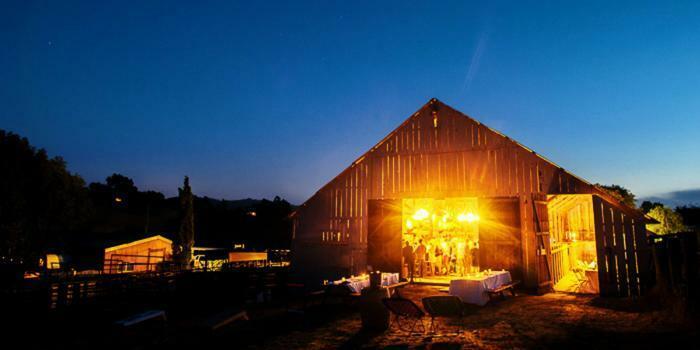 The Spreafico Farms Barn is located on the 3/S Ranch Inc.
PLAN YOUR NEXT PARTY/EVENT HERE! 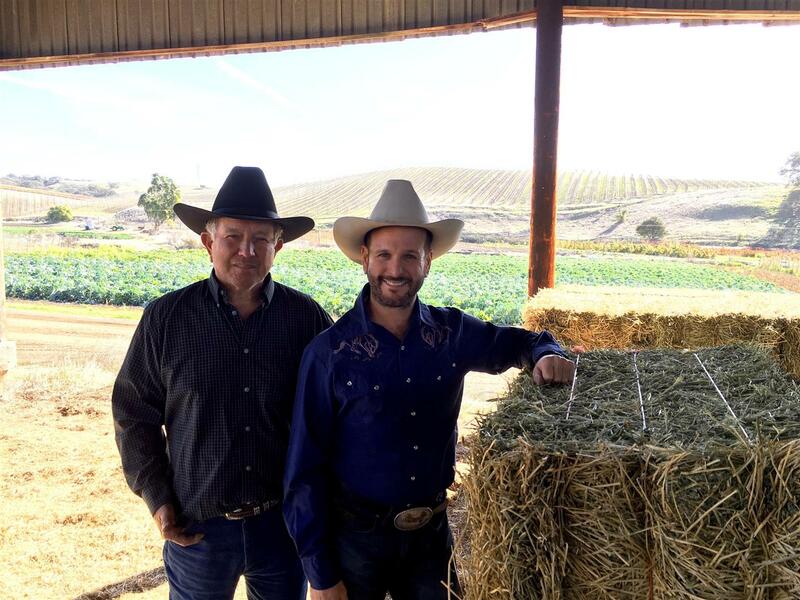 THIS working cattle ranch that also grows vegetables. 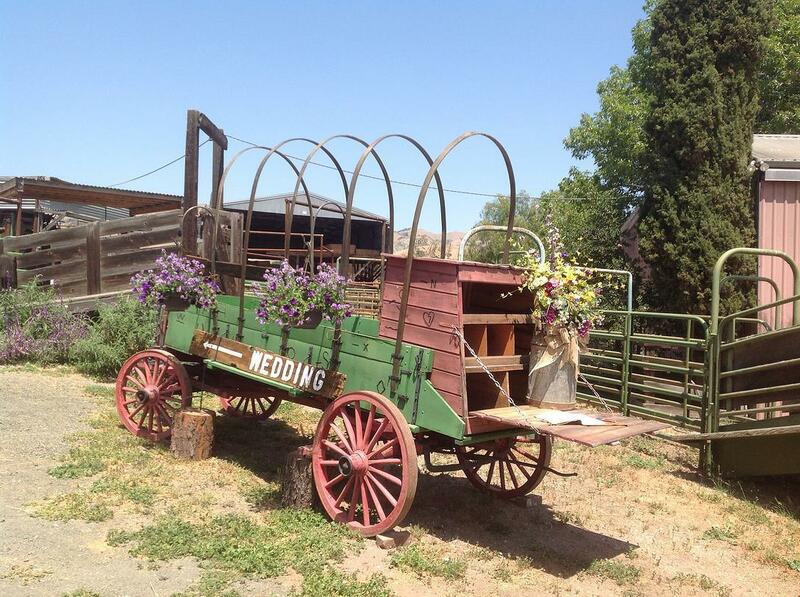 It is located in Edna Valley's wine country. 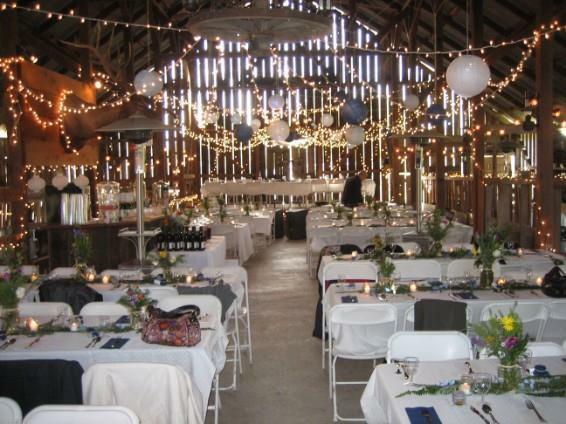 The barn is a converted dairy barn that still has traditional aspects with the stanchions still in the barn. 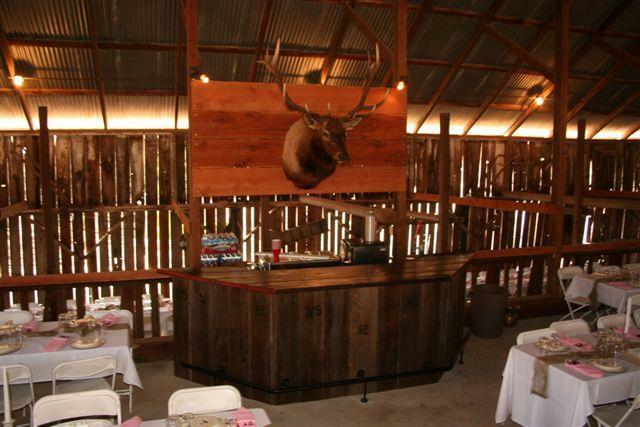 The barn includes a large stage, a full bar, and a large dance floor. 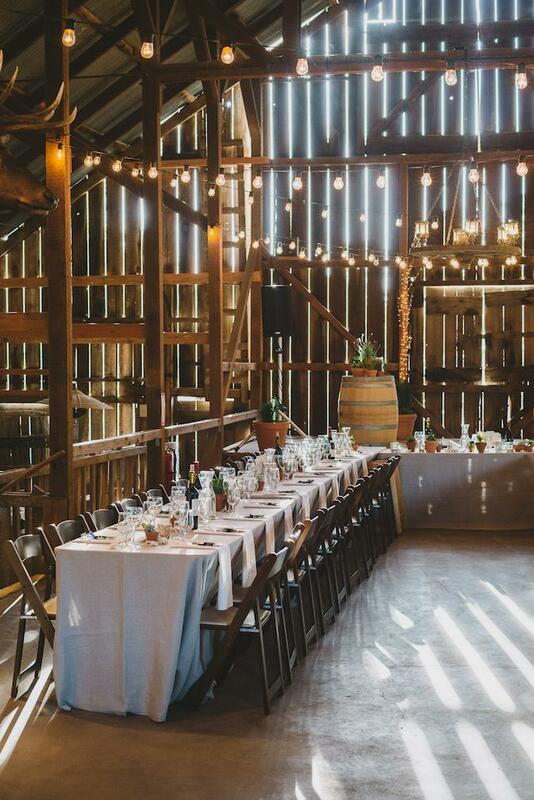 The barn seats up to 200 people inside with the potential for more with seating outside. The venue also includes a newly built bridal suite that includes a bathroom and large mirrors and stylist chair for getting ready prior to the wedding. 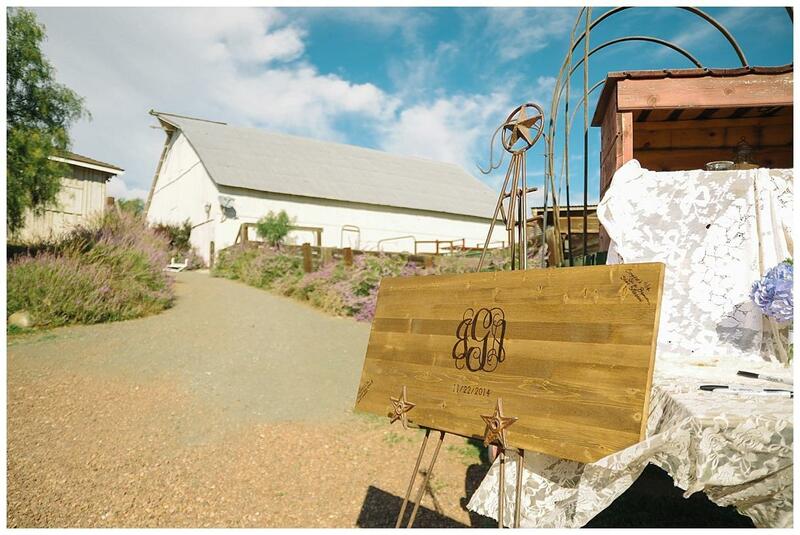 There are two potential wedding ceremony spots: one located under a large oak tree, and the other on a hill with a large platform overlooking the rolling hills of vineyards surrounding the ranch. find their dream homes, and change their lifestyle, is his destiny! 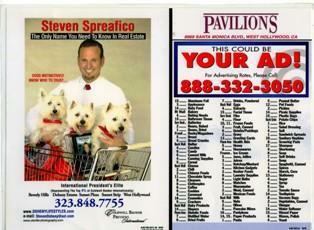 Steven Spreafico is not just a Sunset Strip Realtor but also loves to go to beach. been selling homes for sale around Hollywood for around 30 years. 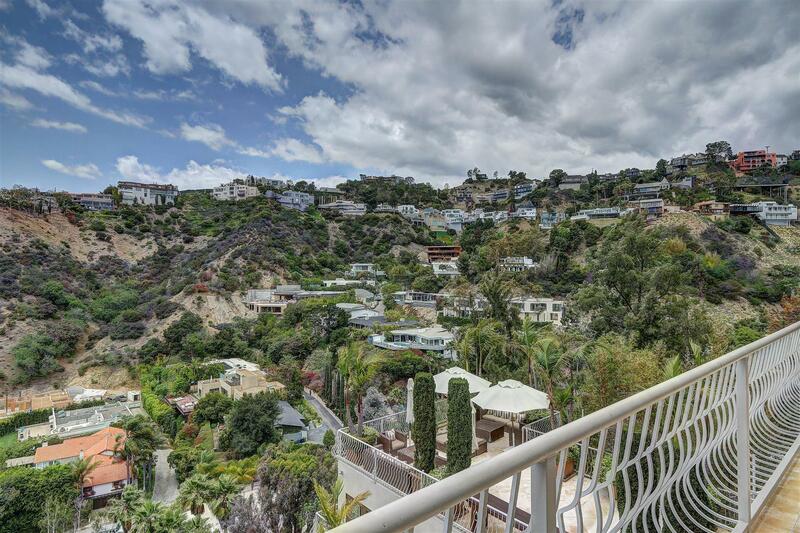 the king of Sunset Strip estate properties in the Hollywood Hills real estate game. All of Steven's dreams have come true, and so can your dreams! 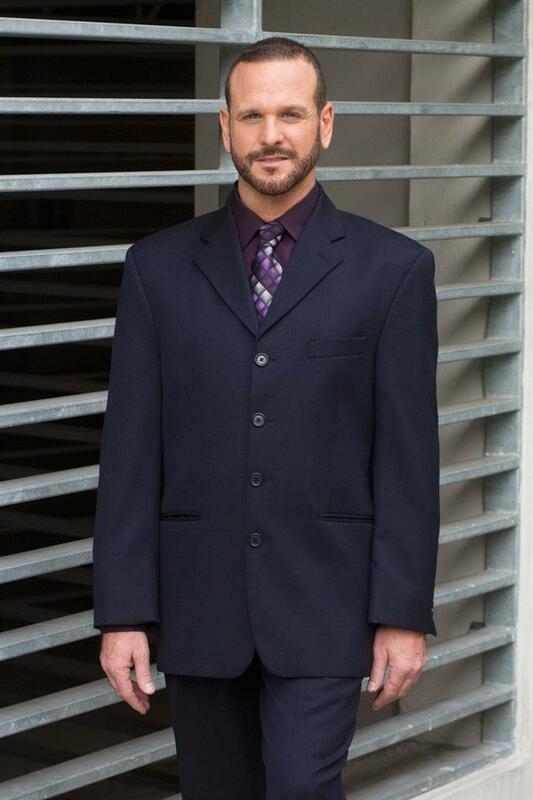 Steven has a GIFT of holding the key to opening the door to making YOU magic in Hollywood real estate, Sunset Strip real estate & Beverly Hills real estate game! National Enquirer celebrity photo Gallery Great for seeing Steven's celebrity properties! The #1 office on the Sunset Strip! 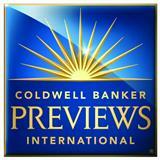 Coldwell Baker is affiliated to over 350 web partners to advertise your home:We advertise locally, nationally and internationally! The 1st showing of your home is on the internet. 85% of Buyers are shopping online first! Steven is the #1 search engine. Steven can make magic for you! 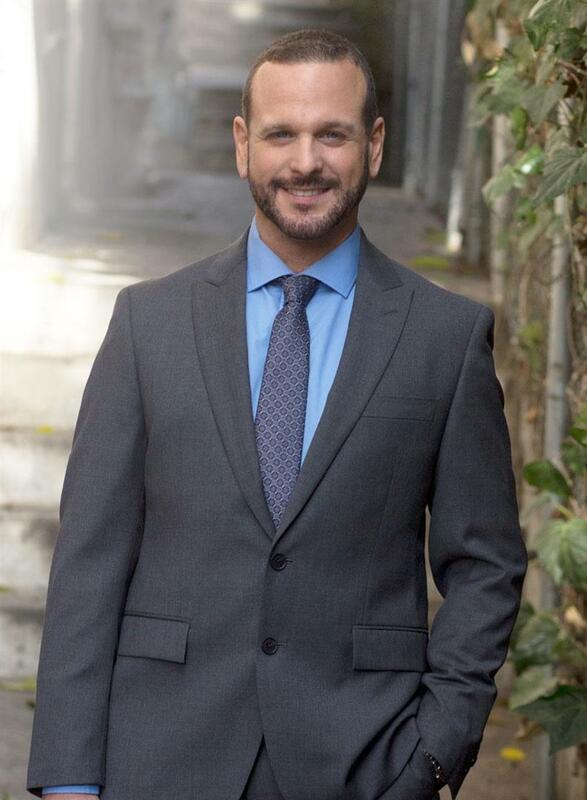 His expertise in this market, especially from his door knocking, up & down Doheny Dr. & Sunset Plaza Dr has made Steven know and learn about almost every property, which enables Steven to offer his clients special advantages, such as the first to see his pocket listings to buy. Being a Listing agent, & representing a home to sell, is like being in your own "Broadway show", you must create the excitement, and show the finer details of the home. Steven has a very unique, one of a kind approach. His passion, young & hip high energy, marketing campaigns, 21st century technology, with all the internet and websites, advertising expertise, & Open house skills; ( which Steven himself sits) putting up to sometimes, 25 open house directional signs as needed, to guide the buyer to the home, and staying longer then the standard time, has allowed Steven to get his sellers record breaking sales prices on their homes. Stevens bright smile on all the carts at Pavilions located on Santa Monica Blvd. at Robertson. 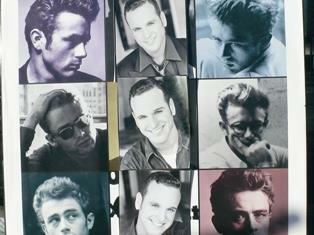 Theses celebrity filled streets from singers to pop young stars, to old scarlets. 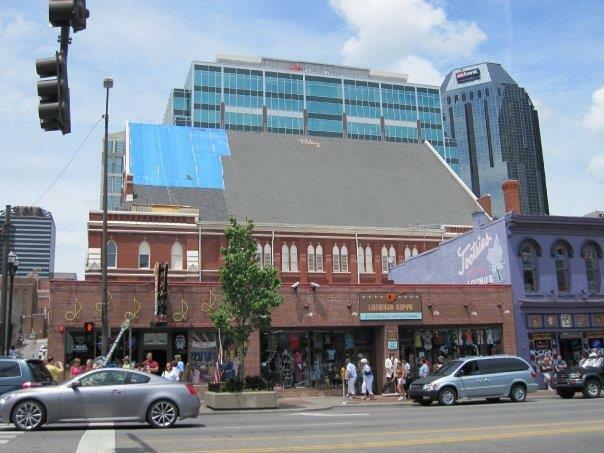 Looking up to Blue Jay Way, where George Morrison wrote song "Blue Jay Way "for the Beatles. Steven showing "Joan Rivers "a home on her show! on Sunday to drive the traffic to your property! shopping carts at Pavilions at Santa Monica Blvd. at Roberson Blvd. 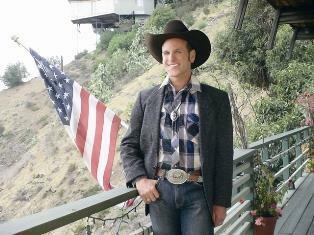 Steven lives the American Dream, and Dreams do come true in Hollywood! ALL OF STEVEN'S DREAMS CAME TRUE! YOUR CAN ALSO! 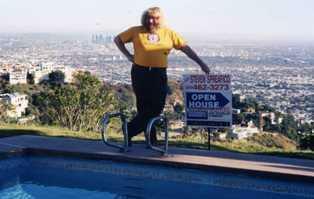 Bruce Vilanch pictured above or as he just showed his listing at 1462 Rising Glen Rd. to Cher, or saying hi to Diana Ross, after he showed his listing, to shaking hands with Leonardo di Caprio on his moped on Thrasher Ave. as he was pulling up his open house sign on the corner of the bird streets( where stars like to be seen) in Doheny Estates. 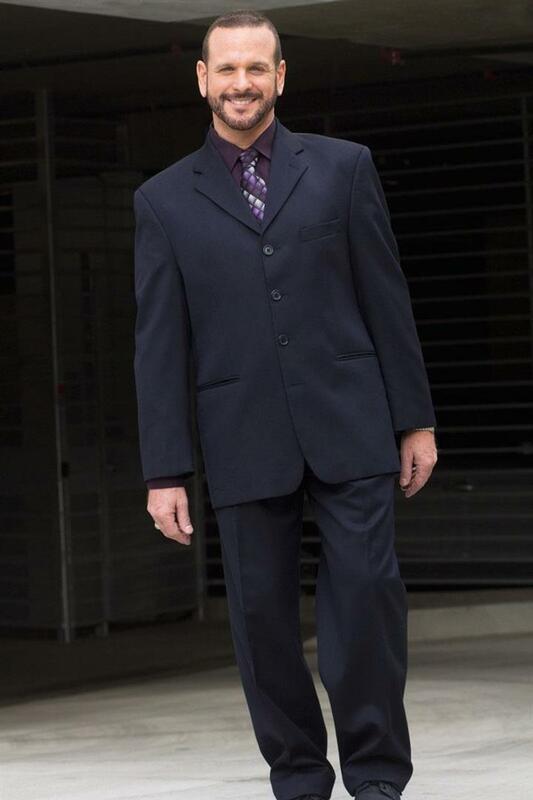 Steven is very connected with Business managers, agents, studio executives, doctors, attorneys, and the fortune 500 companies. 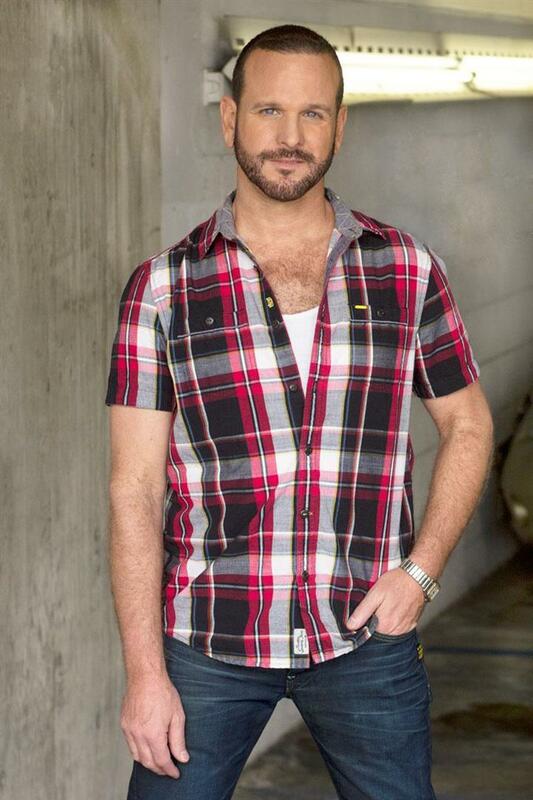 once lived in West Hollywood area. in the MLS, for FREE! properties in the MLS, for FREE! CLICK HERE to see the HOLLYWOOD sign live! 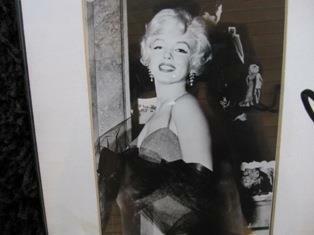 Steven sometimes feels like James Dean "A Hollywood Star~"
The energy of Marilyn Monroe, where Dreams do Come True! MAKE IT BIG & SUCCESSFUL IN LIFE! BELIEVE IN YORSELF, AND LIVING IN AMERICA! STEVEN DID, HE MADE HIS DREAMS COM TRUE! BE A PART & BE ONE OF STEVEN'S STEPPING STONES IN LIFE, CLIMBINNG THE LADDER EVERYDAY TO REACH YOURS & STEVEN"S DESTINY WORKING TOGETHER. CAll NOW! 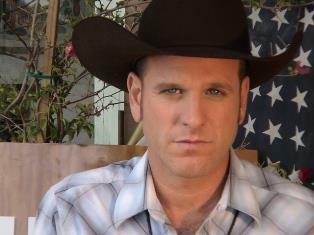 Steven represented Pauly Shore´s former house owner of the "Comedy Store" which has been the premier showcase for live, stand-up comedy and has launched the careers of such legends as Robin Williams, Richard Pryor, Jim Carrey and David Letterman. Steven represented at one time Rudolph Valentino´s home, off Doheny Dr. and he also represented Joan Crawford´s home & carriage house in Norma Triangle a section of West Hollywood real estate east of Doheny Dr. to San Vicente and south of Sunset Blvd. Steven sold Mickey Hartgitay´s family property, almost 2.5 acres that was at the top of Sunset Plaza Dr. Mickey once married to Jane Mansfield, famous screen actress, and daughter Mariska Hargitay "on Law and Order." Steven also sold Mariska"s home that Micky once built for her in Doheny Estates area on Warbler Way in the bird streets off Doheny Dr. ! 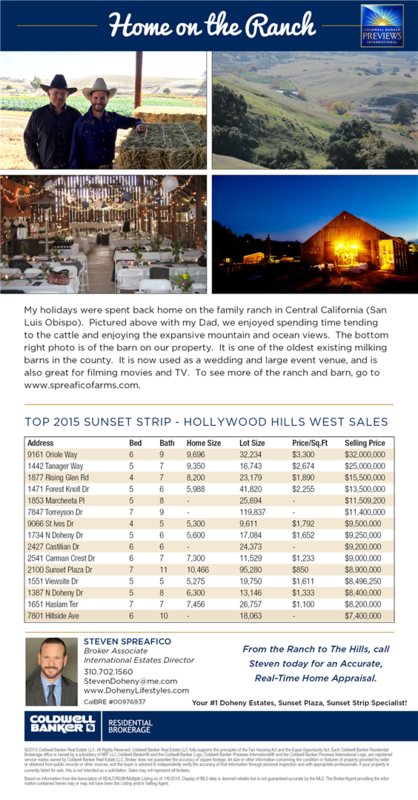 Steven has also sold twice the corner lot at Doheny Dr. and Robin Dr. in Doheny Estates! This special lot which hosts and is the "gateway" to the famous "Doheny Estates" sign, that is surrounded by Ivy. From the Hollywood history since the early 1900´s, to the magical oras and feeling the energy of all the old movie legends, and connecting with this magical force, is why Steven has sky rocketed to the top of his Game professionally! 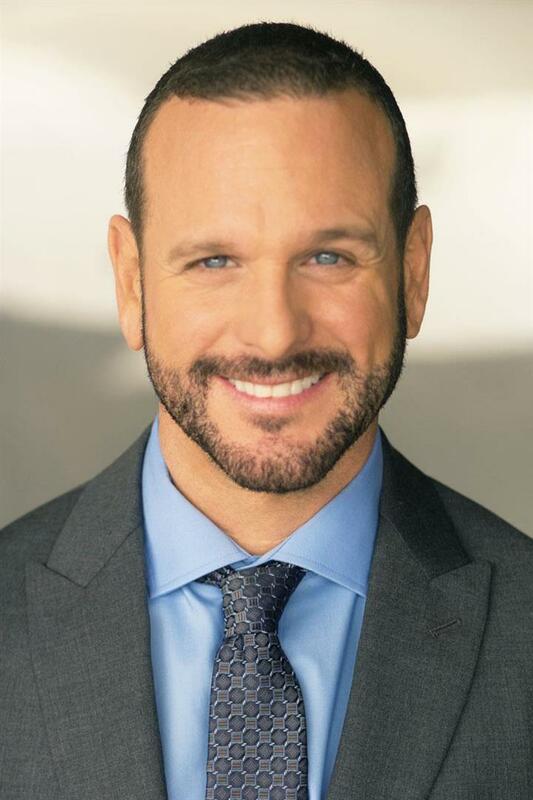 Steven's extensive knowledge, real estate business savvy, his networking, and his dedication and passion has made him one of the most recognizable, respected, powerful, honest, ethical, fun to work with and Premier agents, to the most exciting real estate market in the world; Hollywood Hills, The Sunset Strip, Doheny Estates, Sunset Plaza, Beverly Hills, Bel Air and West Hollywood. off Sunset Blvd. Click on link below in blue table / pictures & info!